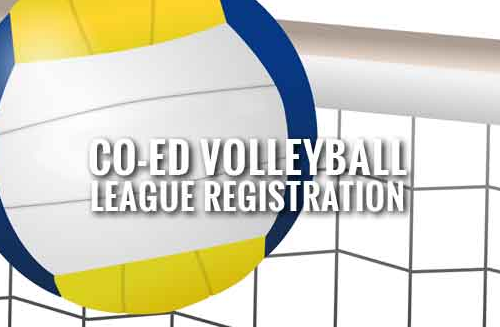 Perry Township Youth CO-ED Volleyball registration is now underway for the 2016 Season. Grades 3-8 can participate. The cost is $75 dollars.